How to hide the "Remember this login" option in the Login Page? 1. Log in "HAC admin page" as an administrator. 2. "Domain settings" - "Login page settings", then select "Edit". 3. 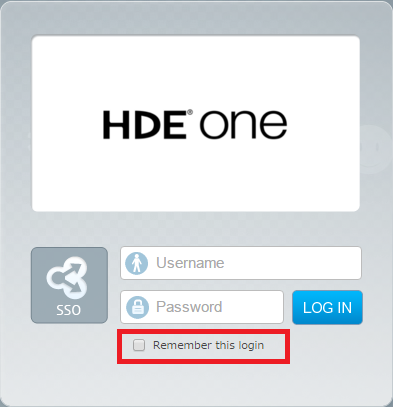 At "Display of holding login state", select "Hide", then select "Send".